Single Parent, Single Woman. Sometimes Funny, Sometimes Not. It’s always a little exciting when someone you know writes a book AND gets it published. A longtime friend of mine, Steve Lange, is that person. I was given the amazing privilege of getting to read his novel, Breathing Room, even before it was released. Ultimately, when the Breathing Room Three-Part E-book Series was released on Amazon Kindle last year, all three became #1 bestsellers! Breathing Room follows Jack and Patricia Christopher and their six sons over the course of two decades. It is the tale of a family searching for a haven that will provide relief from the seemingly unending struggles that oppress them. Intermixed with the tragedies, their story is woven together with moments of humor and tenderness. This novel is loosely based on the author’s own experiences growing up in the ‘60s and ‘70s. By the second chapter I was hooked and found myself in a perpetual state of wondering what would happen next. This book is real and raw and the experience of reading it leaves you feeling sympathetic toward each and every character. Whereas most stories tend to have a clear distinction between those who are “good” and those who are “evil,” Breathing Room portrays a family of flawed, yet utterly human individuals that the reader easily identifies with. I came to care for the Christopher family as I joined them in their quest for a place to breathe, an end to the tragedies that seemed to wash over them with the predictability of the ocean tides. There are certain books that, as you read them, you can envision the film version. Breathing Room is one of those books, not an action packed blockbuster, but a slow moving, family drama that draws you in and leaves you with a sense of loss when it is over. At times while I was reading Breathing Room I gasped as I remembered my own eleven year ordeal searching for a place to breathe, waiting for the feeling of imminent disaster to pass. I recall experiencing something akin to a feeling of relief when disaster did occur because the stress of wondering when it would come was finally over. For anyone who has experienced that longing for a place of shelter from the storms raging around them, or who has ever hoped for something more than limping cautiously through every day, Breathing Room is for you. Breathing Room reminds us even in our darkest moments, that there is a light at the end of the tunnel and that Hope is not dead. 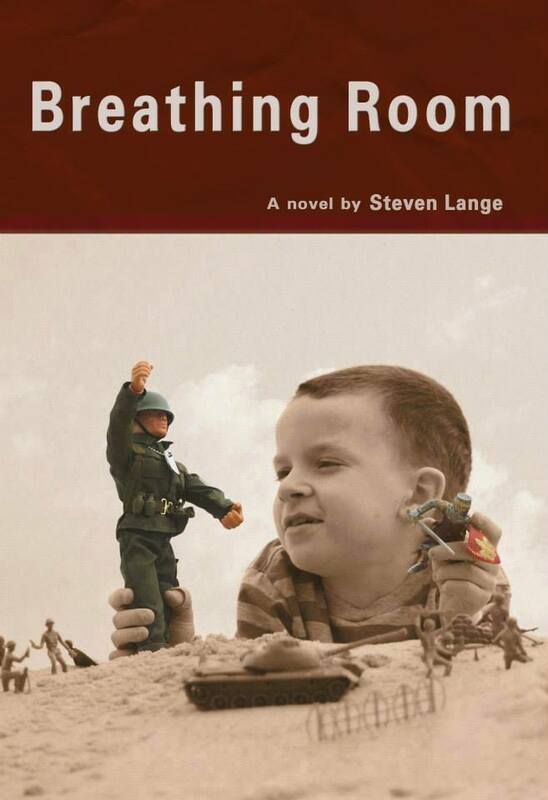 Breathing Room is releasing today (June 20, 2015) in print. I hope you will take a moment to explore whether Breathing Room is a book you might enjoy. Here are all the Breathing Room links you will ever need. This post was originally posted in April 2014. I have updated it with the news of the release of the print book. “Breathing Room” is the culmination of my thirty years search for answers. Your gracious review, and hearing you echo the hope that I wish the book to bring, blesses me. I pray that the novel is an enjoyable read to many, and serves as a voice to tell struggling families that they are not alone, and that somebody cares. Your blog is wonderful, and I wish for you MANY bright writing days ahead! Thank you for your comment in my blog. This is a great bood review. Enter your email address to follow this blog and receive notifications of new posts by email. Woot Woot!